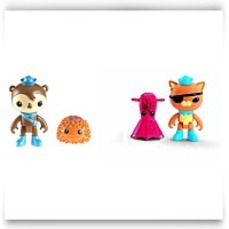 Collect your favourite Octonaut figures and creatures--just like in the show. 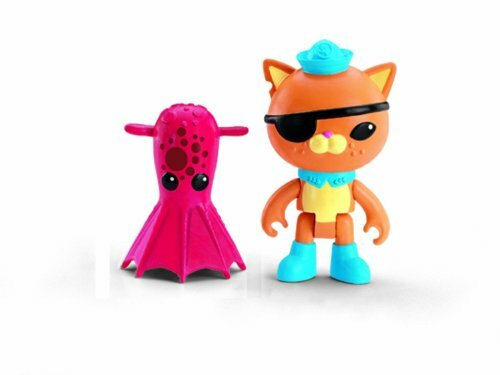 2 Items Supplied 1 x Octonauts Figure Pack Kwazii and the Vampire Squid 1 x Octonauts Figure Pack Shellington with Sea Urchin One figure and a single colour change creature in each pack and is suitable for ages 3 years and over. This bundle consists of two packs. When there's trouble beneath the sea, the Octonauts dive into action.